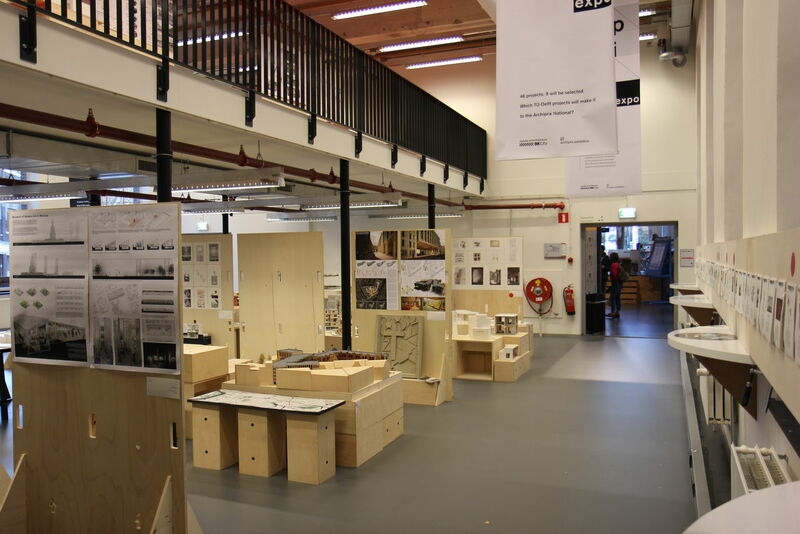 The Faculty of Architecture and the Built Environment has its own exhibition space: BK Expo. Exhibits in BK Expo include scale models, objects and scientific studies. BK Expo is located on the east side of the building, next to Espressobar Sterk. 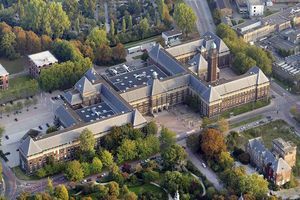 Would you like to exhibit at BK Expo or another location at the faculty? Fill in the application form and send it by e-mail.